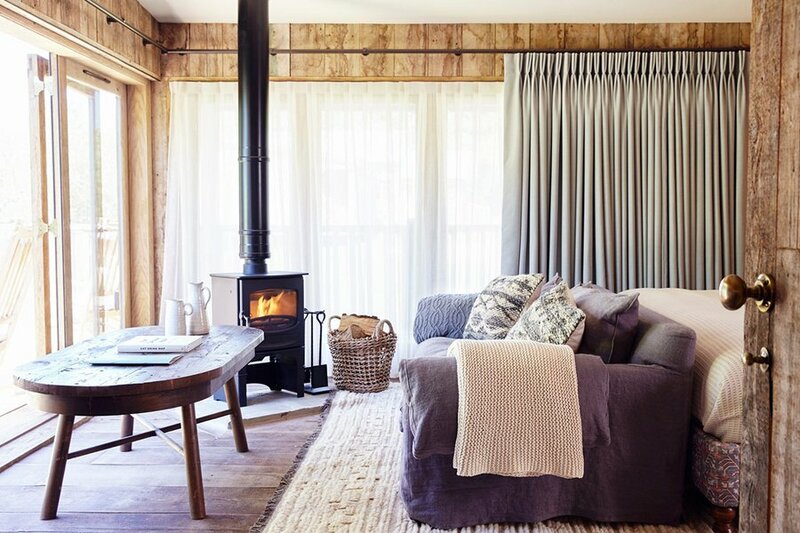 Cozy up in this cute cabin. Photo courtesy of Soho House. Despite all the good that comes with the holidays, this time of year can also be fraught with hectic schedules, unwanted obligations, and demanding in-laws. Make time for your favorite travel companion and plan a getaway to enjoy each other's company. From luxurious cabins in the English countryside to a remote desert oasis in Chile, we found the most romantic hotels for you and your love. 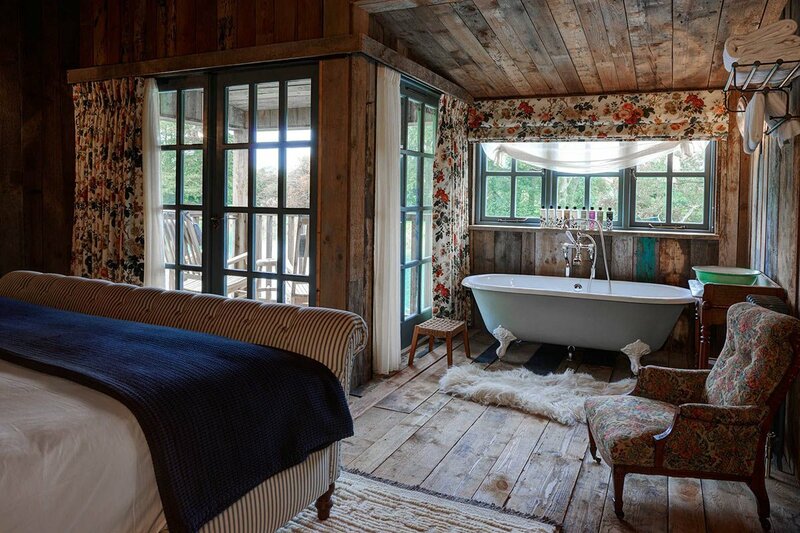 What's to love: Retreat to 100 acres of Oxfordshire countryside, where 40 cozy cabins, a four-bedroom cottage, and a seven-bedroom farm house are done up in jewel-toned velvets and sophisticated chintz fabrics. Wood-burning stoves, outdoor bathtubs, and a fully-stocked kitchen ensure complete and total comfort. Good to know: Brush up on your knife skills or learn how to make a new dish with a private lesson for two at the onsite cookery school. Lessons are taught by the hotel’s chefs as well as guest chefs from around the world. 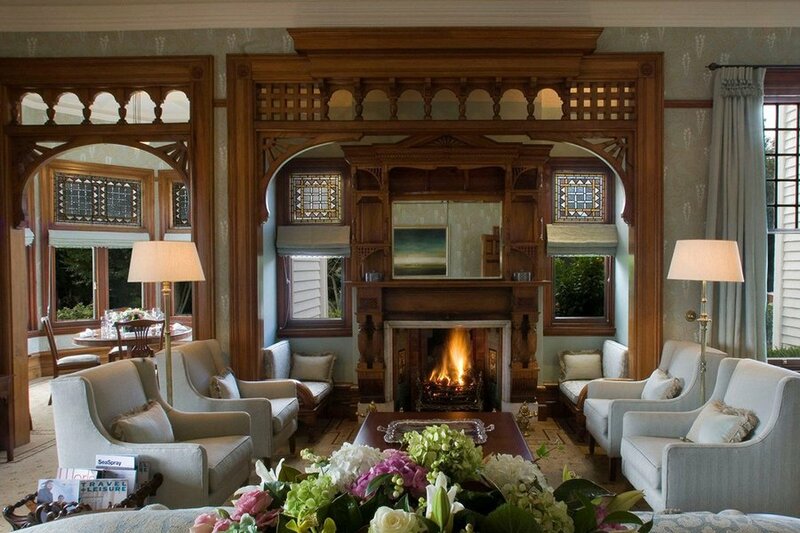 What's to love: Check into one of New Zealand’s most historic homes, a restored Victorian mansion with a heartwarming origin story. Built in 1985 by Sir Heaton Rhodes as a wedding present for his wife Jessie, the homestead is considered one of the best examples of Queen Anne architecture in Australasia. Good to know: From cooking classes and garden tours, to fly-fishing and hili-touring, there are plenty of ways to enjoy the surrounding great outdoors. 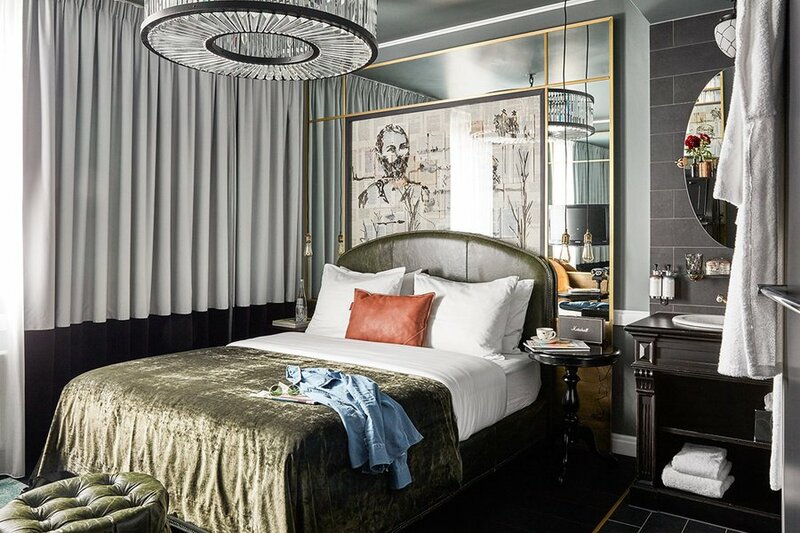 What's to love: The 44-room boutique hotel is located in West Berlin's vibrant Charlottenburg district and resembles a grand home (inspired by a fictional bon vivant) filled with an eclectic mix of decorations, Persian rugs, and paintings from local artists. Good to know: After a day exploring the neighborhood's Art Nouveau architecture, art galleries, and bustling cafes, unwind with a fireside aperitif in the winter garden. What's to love: For the utmost privacy, book a luxury villa overlooking the Indian Ocean with your own infinity-edge plunge pool. 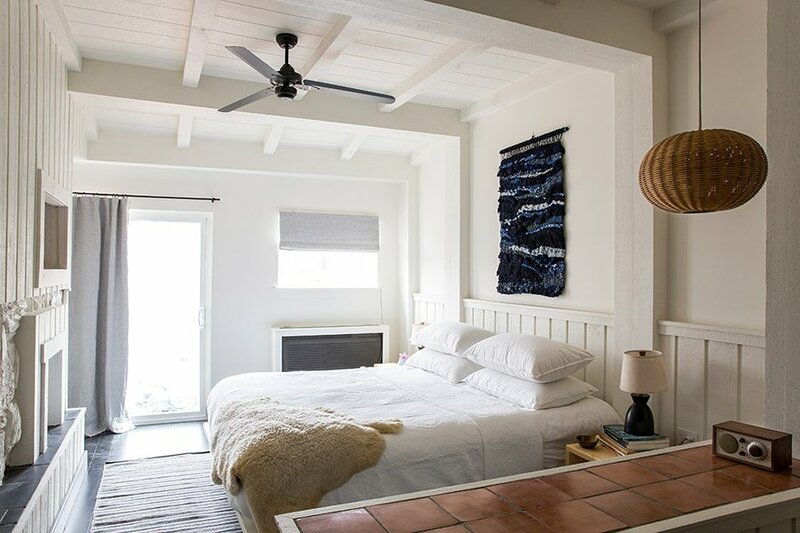 Fall asleep listening to the sound of waves and and spend your days just steps from the ocean. 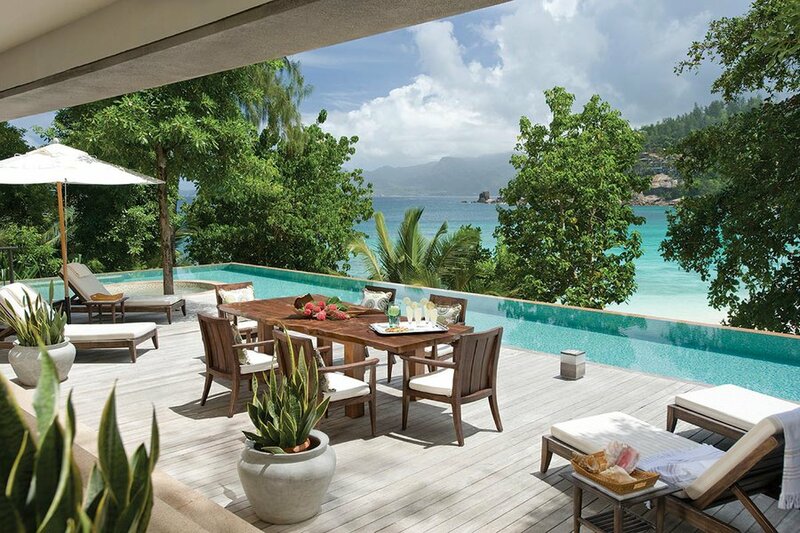 Good to know: The stunning natural beauty of the Seychelles is hard to beat — ask the hotel to arrange a romantic dinner for two with a private chef and server on the white sands of Petite Anse beach. 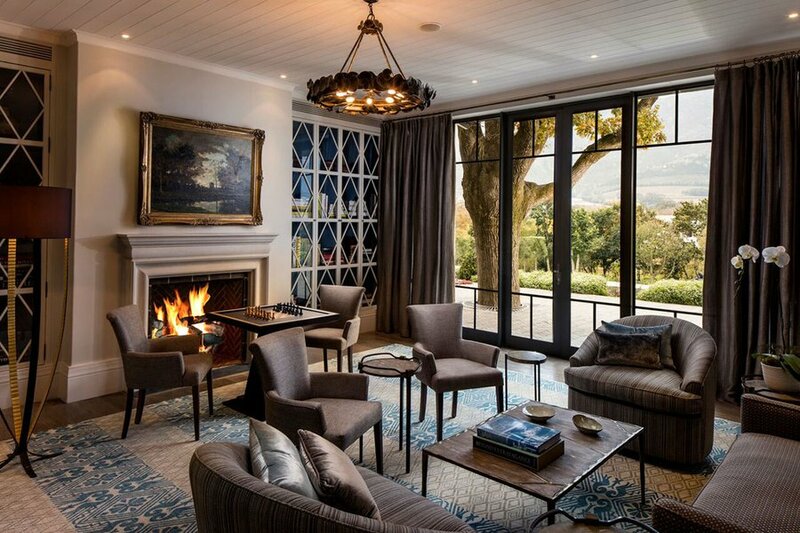 What's to love: The 19th-century manor house sits on 168 acres of vineyards, landscaped gardens, and fynbos (indigenous vegetation) between the mountains and river with spectacular views of the Franschhoek Valley. Good to know: Just under an hour's drive from Cape Town, the gastronomic destination is known for local produce and working wineries, but there's plenty more to do. Explore nearby nature trails, bike your way around the property, or take a dip in the heated pool. What's to love: Escape your daily grind for one-on-one time in the spiritual heart of Bali. The resort is located in the center of rolling hills, the Ayung River, and verdant rice paddy fields. 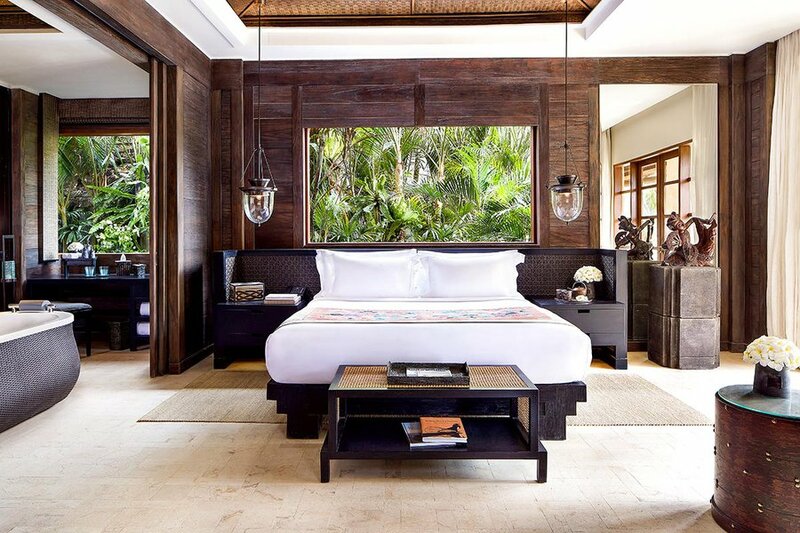 A personal butler will ensure complete and total comfort throughout your stay, while a knowledgeable concierge will help plan day trips to nearby temples and traditional craft markets. Good to know: Take romance to a new level by embarking on a wellness journey that includes sunrise yoga, native herbal remedies, and an authentic soul purification ritual at Tirta Empul water temple. What's to love: The eclectic 38-room mountain lodge stays true to the region's carefree bohemian vibe, while also introducing a fresh and modern look to the area. Dark wood floors are layered with patterned rugs; furniture and decor come from design studios Fort Standard and Fern. Good to know: An on-site adventure concierge provides guests with day trip ideas throughout the Catkills and Hudson Valley, including a short jaunt to nearby ski lifts for a day of fun, followed by hot chocolate and a cozy fire with views of the surrounding mountains. 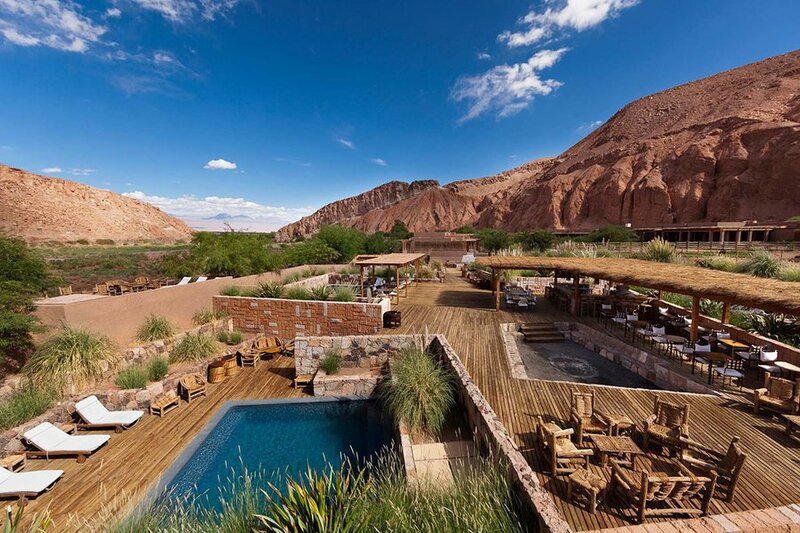 What's to love: The remote oasis transports you to the isolated, rocky, red terrain of Chile's most famous desert for a once-in-a-lifetime adventure. Terracotta-colored cottages blend seamlessly into the otherworldly Catarpe Valley. Sign up for one of 30 local excursions, like an adrenaline-packed volcano climb or an early morning trek to El Tatio Geyser Field. Good to know: Eastern Safaris recently launched daily sunrise balloon flights. Passengers experience romantic vistas of the desert landscape, ancient rock formations, and salt plains against a backdrop of distant volcanoes.